The violin is a musical instrument with four strings tuned in perfect fifths. 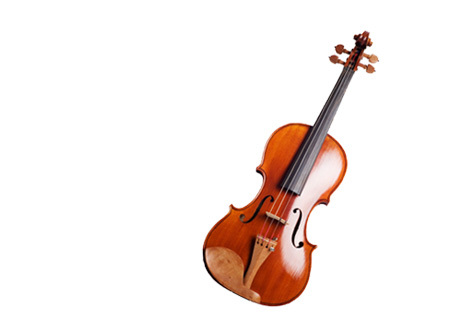 It is the smallest, highest-pitched member of the viol family of string instruments, which also includes the viola, the cello, and the double bass. Someone who plays the violin is called a violinist. The violinist produces sound by drawing a bow across one or more or by plucking the strings. 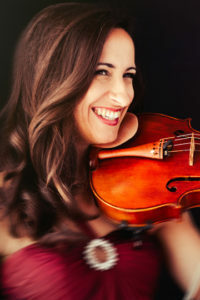 The violin is played by musicians in a wide variety of musical genres, but since the Baroque era, the violin has been one of the most important of all instruments in classical music with Concertos written by the greatest classical composers exploring the magnitude of its expressivity and sonorous beauty. Great violinists include Jascha Heifetz, Itzak Perlman, Hilary Hahn, Nathan Milstein, and Leila Josefowicz. Violins are also made in fractional sizes for young students: Apart from full size (4/4) violins, 7/8, 3/4, 1/2, 1/4, 1/8, 1/16 sizes are available and learning violin is especially recommended for early start with children as young as 3 years old. Students learn skills that can also be transferred to other instruments. 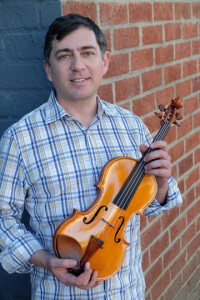 Roberto Cani, Violinist, studied at the Milan Conservatory of Music, the Gnessin Institute of Music in Moscow, and the University of Southern California. He made his debut at Gaveau Hall in Paris in 1987 and has concertized in his native Italy, Russia, Poland, Croatia, Germany, Austria, Belgium, Spain, Serbia, France, Taiwan, Japan, and South Africa. He has been guest concertmaster for the London Philharmonic and the La Scala Philharmonic and has performed as a soloist with the Moscow Philharmonic and the Orchestra of La Scala in Milan, among others. Roberto was a prizewinner in the Paganini (Genoa, 1990), Jeunesses Musicales (Belgrade, 1991), and Courcillon (France, 1991) International Competitions. He also won honors in the Tchaikovsky International Competition (Moscow, 1994). Roberto Cani plays on a 1735 Giuseppe Guarneri del Gesù ex Baron Knoop on generous loan from the ProCanale Foundation in Italy, is currently Concertmaster for the Los Angeles Opera, and is SMCM Faculty since 2015. He teaches students ranging from near beginners to high school students. 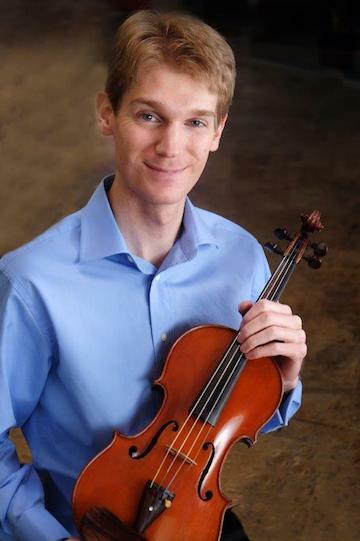 While a graduate student in Cleveland, he mentored viola students at the Cleveland School for the Arts, an inner-city performing arts middle and high school. As a conductor, he has worked with high school orchestra and band students as a guest clinician. Evan brings extensive experience as a performer to his teaching. I hold a masters degree in viola performance from the Cleveland Institute of Music, as well as a masters degree in orchestral conducting from the University of Victoria (Canada). He has played in professional orchestras as a violinist and violist for the past eight years, was a prizewinner at both the Fischoff and Coleman chamber music competitions, and has performed in master classes for many notable artists, including Pinchas Zukerman. Additionally, he has conducted orchestras in Canada, Europe, and the United States.